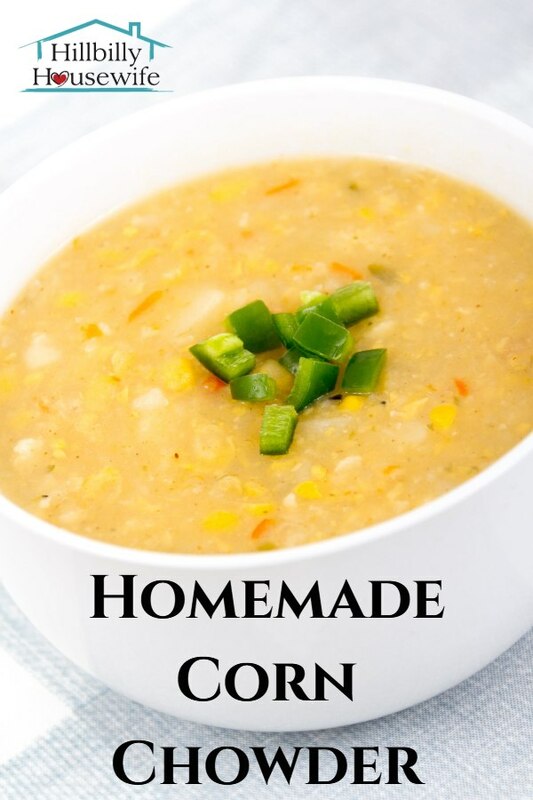 Let’s talk about this homemade corn chowder recipe. It’s one of my favorite “made-from-scratch” soup recipes and for good reason. It’s frugal, it’s easy, and it comes together in a snap. Most importantly, the end result is a delicious soup that’s full of complex flavors. Serve it for lunch, or add a sandwich and call it dinner. It doesn’t get much better than this on a cold winter day. I usually blend about half the soup as stated in the directions for the recipe below, but that is of course up to you. Blend it all, don’t blend any of it. The beauty of homemade soups is that you can tweak the recipe to suit your taste. I also tend to throw in any other bits of veggies that I have on hand when I make this. Adding a couple of potatoes, diced finely as well as a bit of chopped carrot work really well in this recipe. Melt the butter in a heavy 2 quart saucepan over medium heat. Add the onion and celery and saute 5 minutes or until tender. Stir in the flour and cook it for 1 minute. Be sure to stir the mixture the whole time or the flour will burn. Slowly add the milk and keep stirring until the mixture is thick and bubbly. Add the corn, salt, pepper and thyme and simmer the soup for 20 minutes. Just before serving, puree half the soup in blender or food processor. Or you can use your whisk to mash some of it up right in the pot. Return the mixture to saucepan and mix with remaining soup. Sprinkle some paprika in each bowl of soup when you serve it. 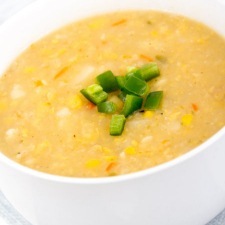 Ready for more delicious homemade soups like this homemade corn chowder? We all have favorite comfort foods that we make over and over to warm us up during cold weather. It’s nice to have a few classic dishes to fall back on, but isn’t it also fun to find new favorites? 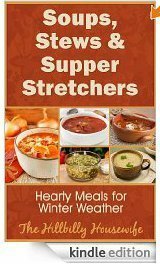 You’ll find hearty, filling meals to make you feel cozy and warmer when the weather is gloomy, cold, and dark. Whether you’re snowed in or it won’t quit raining, these dishes will have you feeling brighter in no time. And remember, with all Kindle ebooks, you don’t need a Kindle to download them. Amazon makes it easy to put right on your computer, laptop, or other e-reader or device. And the price is right, too! 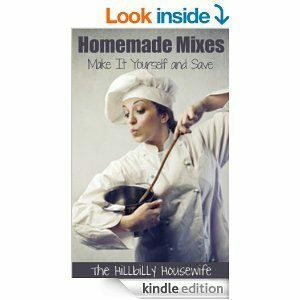 Click on and buy this fun collection now and enjoy a warming bowl of comfort food today!